The sacred site of Preah Vihear is an open-air theater of the cosmic dance of Lord Shiva in Hinduism, the deity for which the temple was built. 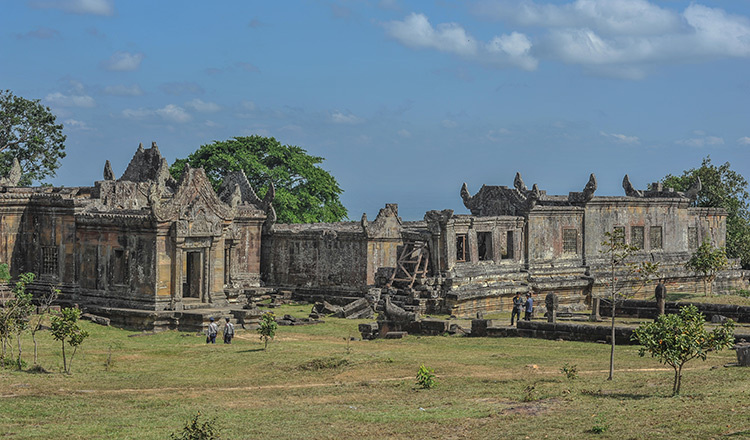 Phreah Vihear temple is both a symbol of Cambodian national unity and a cultural value for humanity. The inscription of the temple on the World Heritage list in 2008 testifies to the unique cultural and historical significance of the site. Dedicated to Hinduism, the temple was built atop Dangrek mountain range symbolizing the center of the universe. It is exceptional for the quality of its architecture which is adapted to the natural environment and the quality of its enduring stone ornamentation. Preah Vihear is uniquely Cambodian. There are seven ramparts protecting Preah Vihear, namely the June 15, 1962 ICJ Judgment, Decision 32 COM 8B.102 of the World Heritage Committee on July 7, 2008; the master plan for the management of Preah Vihear; the protection of the side under Royal Decree and other national laws; Engagement of the People and Communities, the November 11 2013 ICJ Judgment, and the ICC-Preah Vihear. Yet, Preah Vihear does not stand alone and Cambodia wishes it to be a part of a larger network of regional historical heritages. Geographically located in the heart of the Mekong region, it is culturally and historically connected to other world heritage sites in the Mekong region, namely Angkor Wat temple in Siem Reap province, Wat Phu in Laos, Ayutthaya in Thailand and Champa’s ruin at My Son in Vietnam. 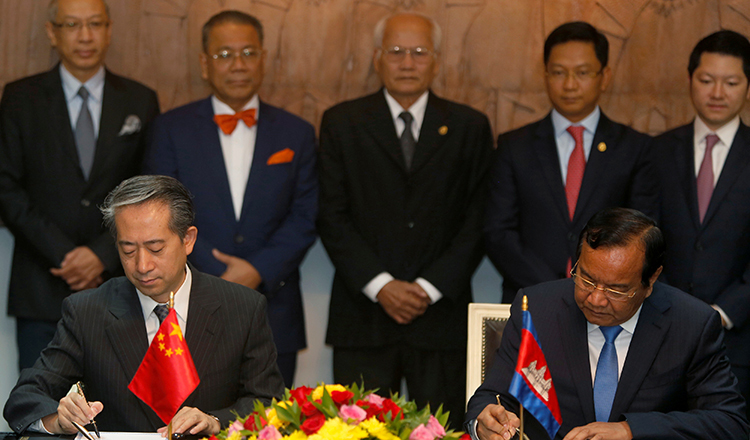 Promoting heritage tourism along this route would help promote socio-economic development and regional identity of the Mekong region. The tourism industry is a powerful tool for reducing poverty, growing national economies in a fair and equitable way and is one the pathways to connect the people which in turn strengthens regional connectivity. At the 6th GMS Summit in Hanoi last weekend, the GMS leaders stressed three key words in deepening regional cooperation: connectivity, competitiveness and community. “Successful campaigns to market GMS as a single destination have helped more than double tourist arrivals from 26 million in 2008 to 60 million in 2016,” stated in the joint statement of the Summit. Similarly, the GMS Tourism Sector Strategy 2016-2025 lays out strategies to improve human resources, infrastructure, heritage conservation and social impact management, regional marketing, private sector development and travel facilitation. 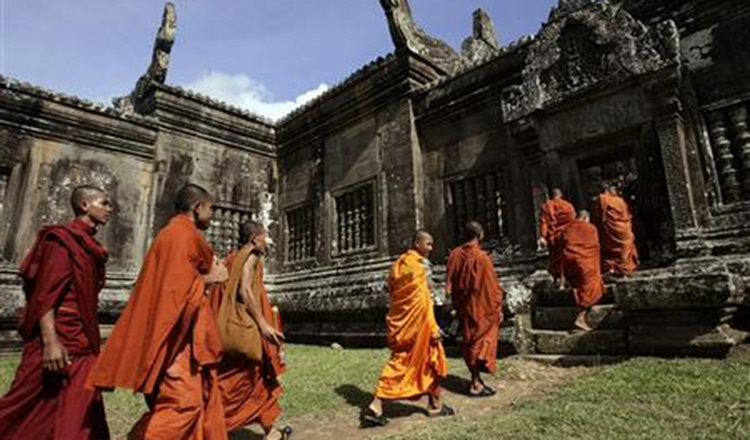 Cambodia is expected to receive about eight million international tourists by 2020. The total expenditure of the international tourists by then will be about $5 billion and one million new jobs will be created. 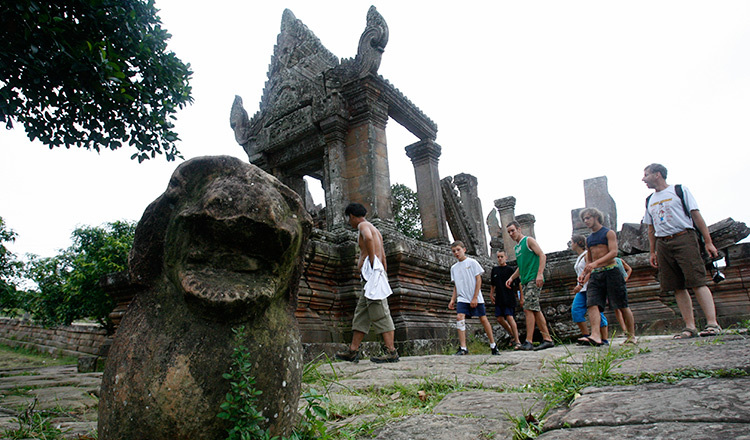 In such scenario, Preah Vihear will be one the main destinations. Cambodia has also started preparations to make Preah Vihear temple an attractive destination with the establishment of a new museum. 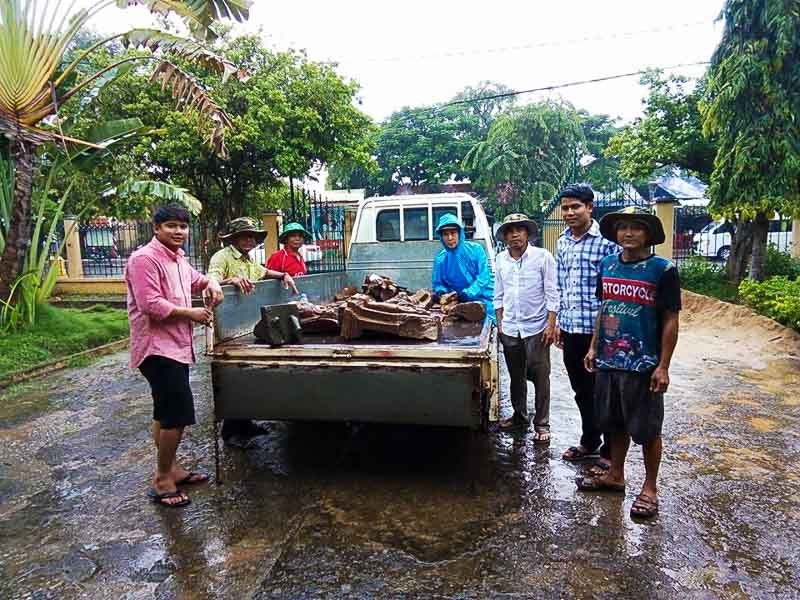 Early this month, the Samdech Decho Hun Sen Eco-Global Museum was inaugurated in Preah Vihear’s Choam Ksan district to further promote local and international tourism to the temple as well as to connect the historical and cultural heritage of Preah Vihear with heritages in the Mekong region.